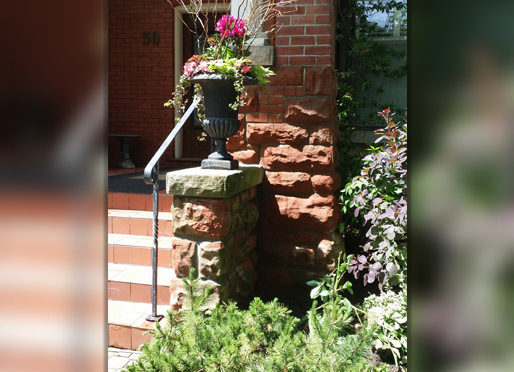 We offer written estimates and warranties for homeowners, property management and business owners for Toronto masonry contractors GTA. 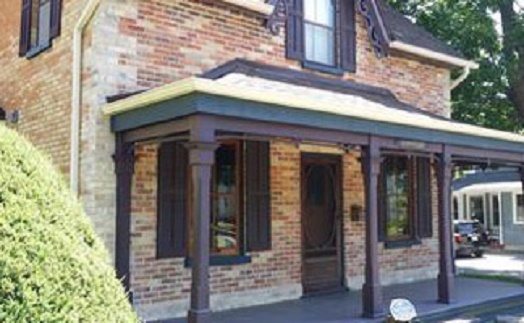 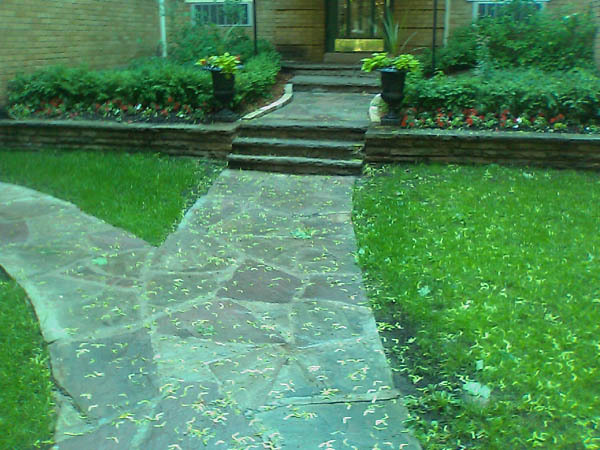 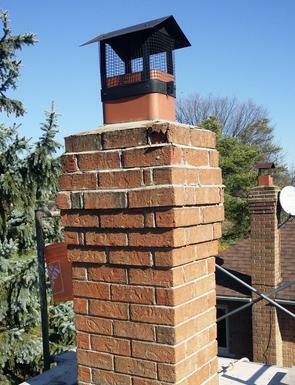 JD Build Masonry that specializes in builds/repairs and using restoration methods for high-rise/low-rise in commercial building and residential construction new additions for bricklaying & stone facade, driveway, veranda, patio, chimney, retaining wall, walkway, foundation and footing, using all types of new & re-claim brickwork, natural stone, Heritage restoration & interlock walkways and retaining wall with random or patterns. 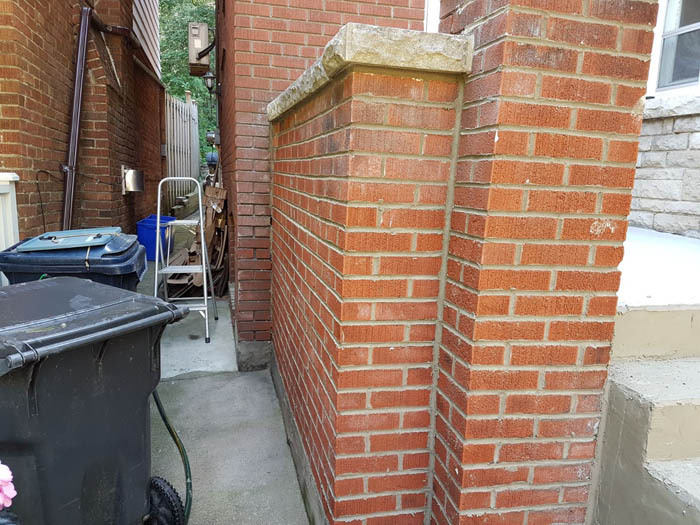 We work with the residential, commercial condominium and property management threw out the Toronto construction community for 20 years. 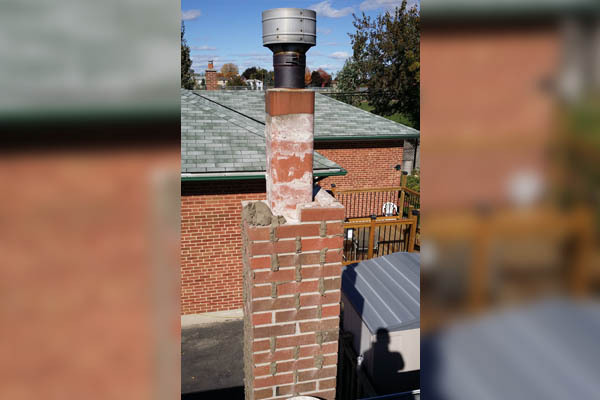 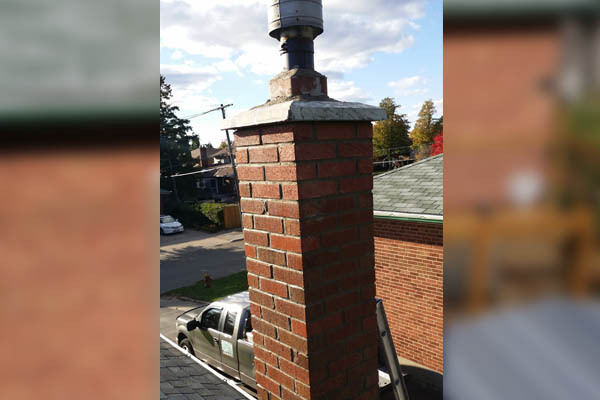 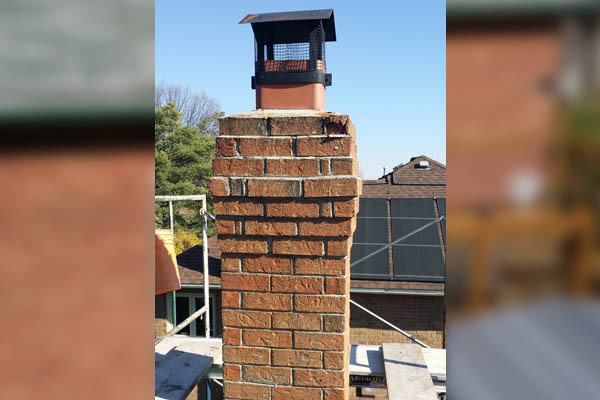 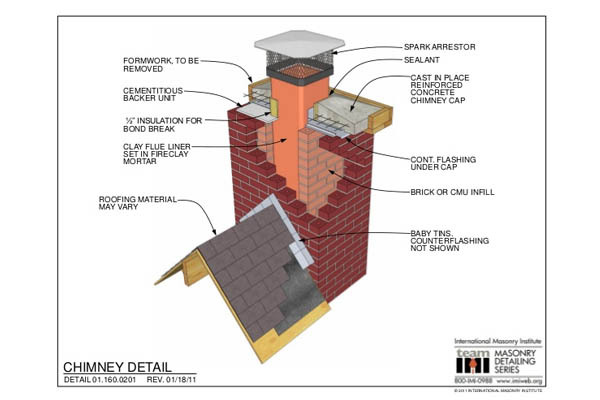 Projects with masonry repair and restoration brick detailing, tuck-pointing (color matching), brick match replacement, foundation repairs and chemical paint removal. 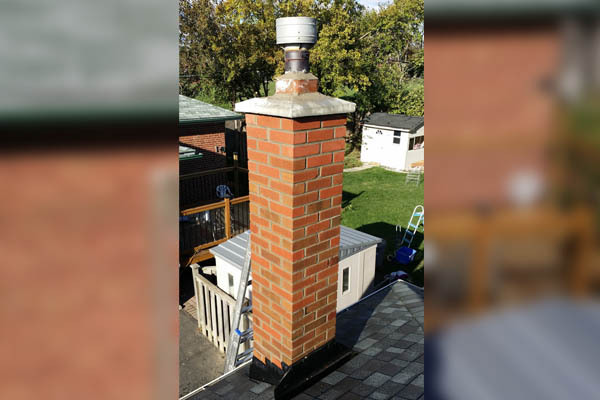 Also we provide interior painting & exterior caulking services for residential and commercial projects in the Toronto and GTA. 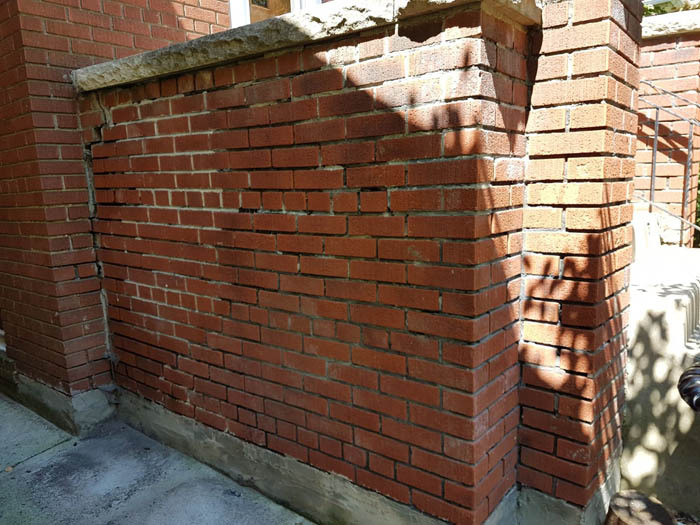 Specialist masonry paint removal on brick, stone and heritage restoration brickwork protect delicate brick, then peel the paint safely. 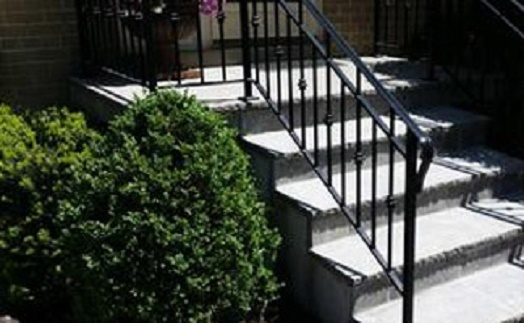 Complete demolition for walls and concrete repair resurfacing, structural restoration in masonry and concrete. 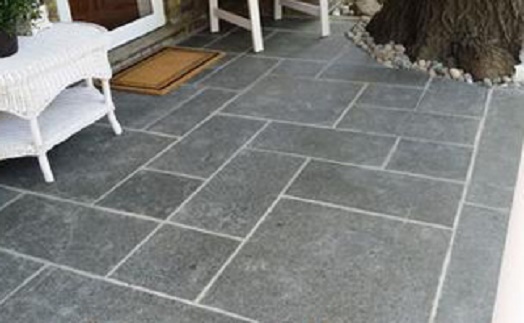 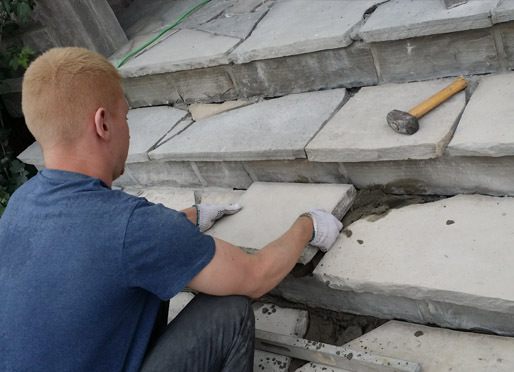 Building additions for foundation with concrete restoration, cinder block and structural forming for floating slabs and reinforced footings are some of specialties of our masonry service. 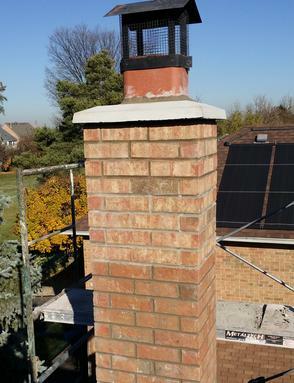 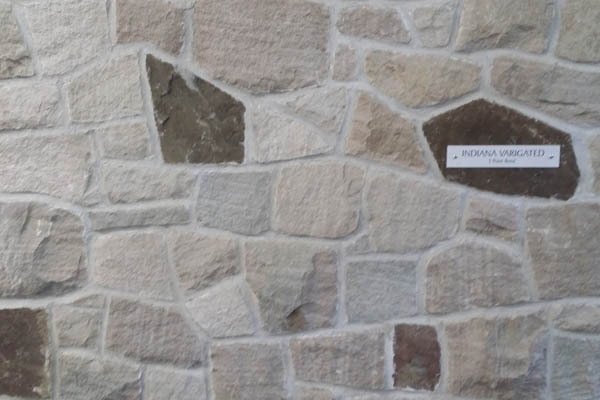 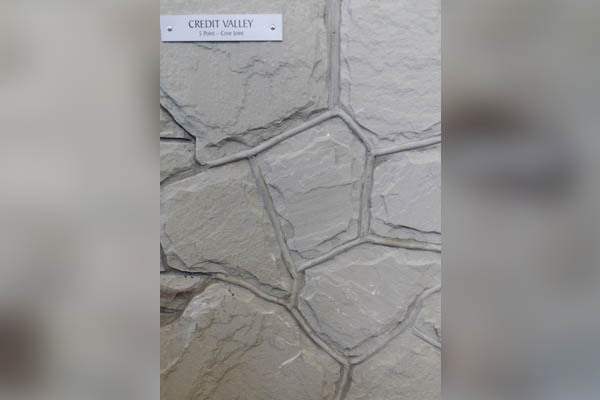 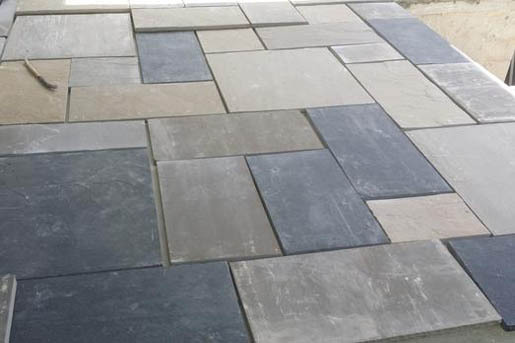 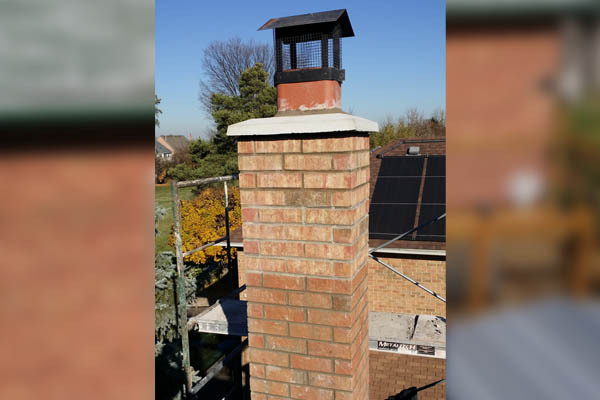 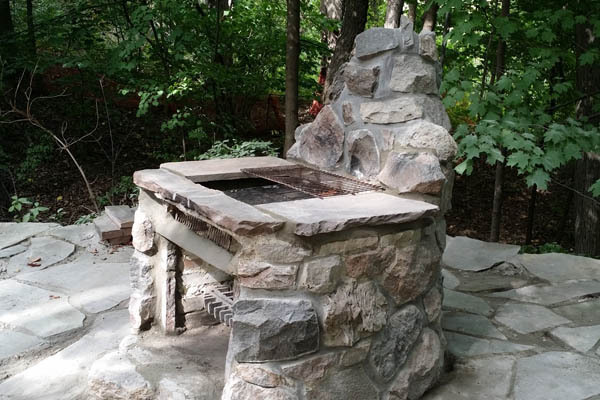 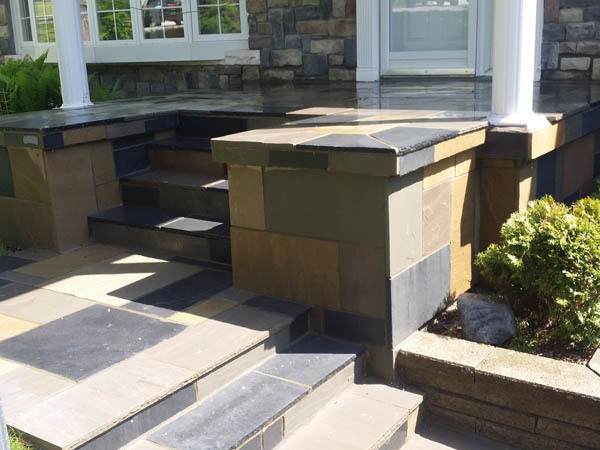 Our skilled tradesmen are the best Toronto masonry contractors GTA available with all type’s of natural stone, field stone for patio, staircases, walls, heritage restoration and fireplace restoration, outdoor stone fireplace with restoration brick detailing or using ashlar or random design in dry-laid or wet-laid design masonry walls. 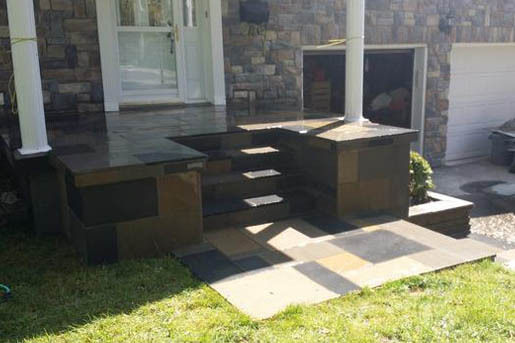 stairs, fireplace or custom design. 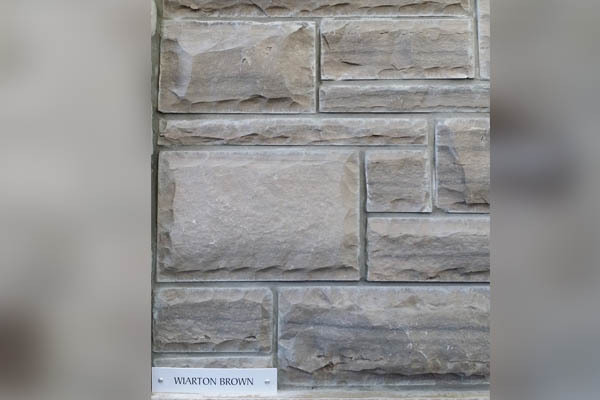 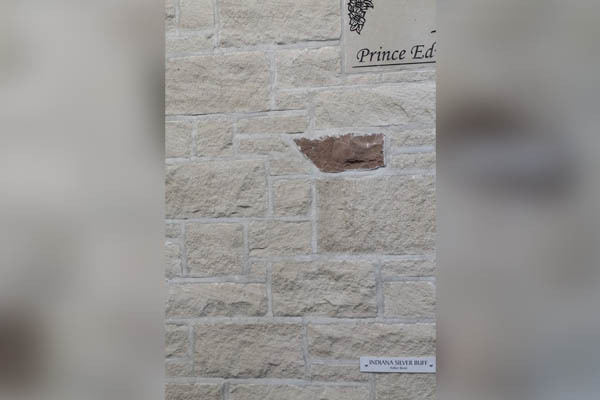 We also work with heritage restoration for Victorian veneer bricklaying facades, arches and fireplace building and masonry restoration Toronto and GTA.